Lion Babe, the New York-based duo made up of singer-songwriter and performance artist Jillian Hervey and producer and instrumentalist Lucas Goodman aka Astro Raw – have been building eager anticipation for more new music following their recent releases “Rockets” ft Moe Moks, “Hit The Ceiling” and their latest single, the sultry and soulful “Honey Dew”, which was released in February. With the release of their new single “The Wave” featuring Leikeli47, they are set to take that anticipation to an all-time high. 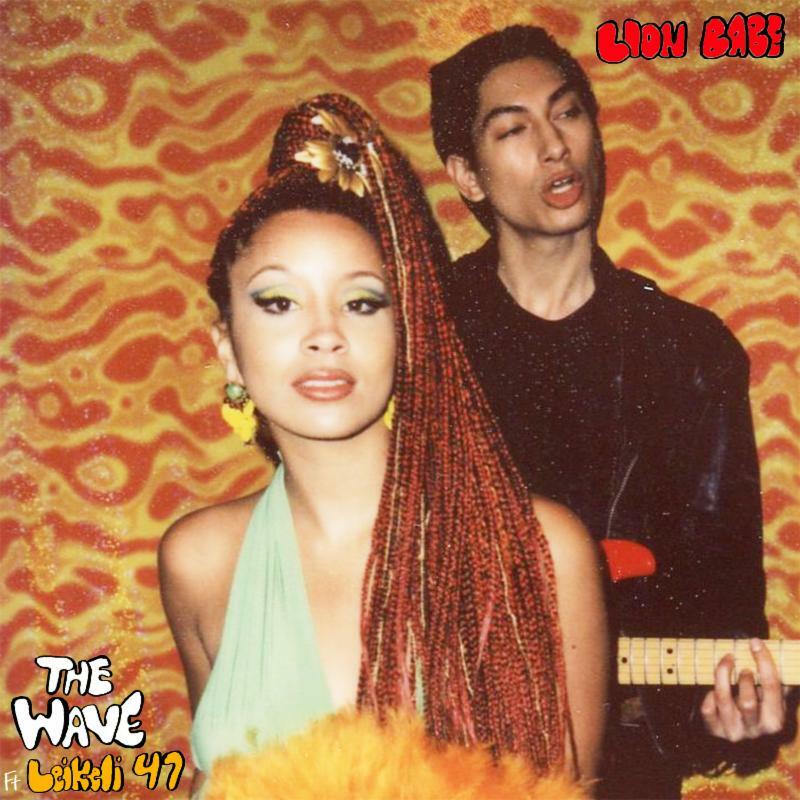 Channeling 70s and 80s disco funk sounds, “The Wave” features an instantly addictive verse from the exciting Brooklyn artist Leikeli47 and is set to feature on the band’s forthcoming second studio album, which is slated to be released this summer. Listen to “The Wave” below.